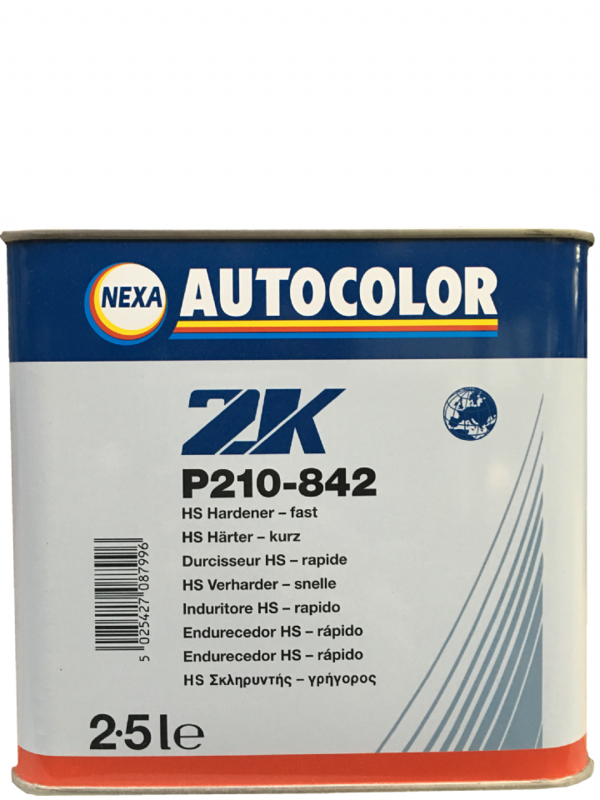 Nexa Autocolor P210-842/8430 is for use with the P565-3030/1. If using in winter the the Fast would be the recommended choice. 5:1 mixing ration too.